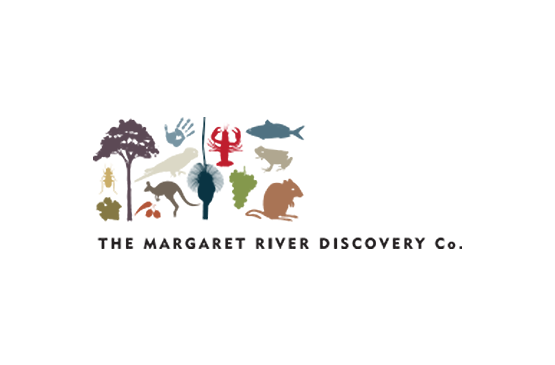 With a hands-on approach to winemaking and a wealth of experience here and abroad, Clive Otto has been crucial to the rise and rise of Margaret River. When he left Vasse Felix in 2005, few would have anticipated the revitalisation of Clive Otto’s career that would occur after he joined Fraser Gallop. Otto had come West chasing the Margaret River surf after he had finished his post-graduate diploma in winemaking at Roseworthy in 1989. He put his name down to do vintage at Vasse Felix and, when Bernie Abbott left, he found himself the winemaker working under David Gregg. Gregg was a mentor for Clive Otto, leaving an abiding impression on him of the importance of drinkability in winemaking. When he retired in 1994, Otto took over as chief winemaker. 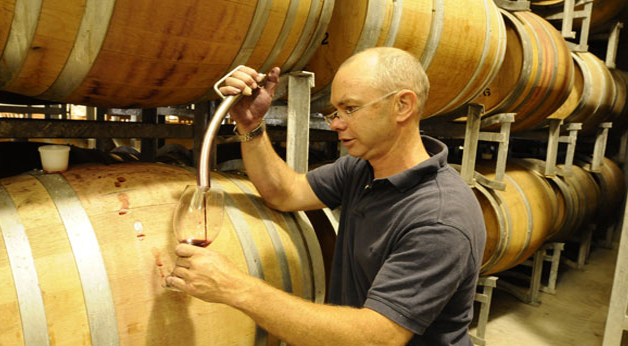 During his time at Vasse Felix, production increased dramatically and the flagship Heytesbury wines were introduced. Importantly, Otto proved himself to be an outstanding winemaker as his record in wine shows indicates. His duties eventually took him away from the coalface into promotional activities and, in 2005, he was told that he was no longer required. Here followed a short, difficult period which he filled by taking on consultancy work and securing a barrel agency. He did the 2006 vintage at Central Otago’s Amisfield and was then offered the winemaker’s job at Fraser Gallop. The 16-hectare, dry-grown vineyard at Wilyabrup, was planted by Nigel Gallop from 1999. Otto was attracted by Gallop’s emphasis on quality, his determination to keep yields low, and the focus on single-site cabernet and chardonnay. Born in Tanzania and raised in Auckland, Otto did a horticultural degree at Massey University, then worked at Matawhero. Later, Hätsch Kalberer at Fromm shared his love of European wines with Otto and he became hooked on winemaking. After three years as a horticultural rep in the kiwi fruit industry and trips to Malibu and South Africa he enrolled at Roseworthy. What excited him most about the move to Fraser Gallop was the opportunity to become involved once more in hands-on winemaking in a situation where those working in the winery needed to interact closely with those toiling in the vineyard. In 2006, malbec was added to the small amount of petit verdot, cabernet franc and merlot grown on the property for inclusion with the cabernet sauvignon. In 2008, semillon was planted at the urging of distributor, Garry Steele, who believed that Margaret River could produce serious, oaked semillon sauvignon blanc in the style of Bordeaux. Otto spent time during the 2009 vintage at Graves producer, Domaine de Chevalier to see at first-hand how the French tackled this white blend. The Fraser Gallop Semillon Sauvignon Blanc is bright and lively with passionfruit and tropical flavours before a crisp, zesty dry finish, while the Parterre is more restrained, complex and textural yet fresh and zingy, finishing dry and long. The Fraser Gallop Chardonnay is in the modern style, early picked so that it is tight, lean and linear with marvellous oyster-shell complexity, savoury rather than fruity flav-ours, seamlessly integrated oak, followed by a refreshing dry finish that lingers. The Fraser Gallop Cabernet Merlot has drawn attention because of its ripe blackcurrant flavours and lush approachability. The Fraser Gallop Caber-net is a first-rate Margaret River red. Fraser Gallop has made a bigger impact on the Margaret River wine scene than any other winery established since the region’s early days: Clive Otto has been a vital element in that success. This article is from the August/September 2011 issue of Gourmet Traveller WINE.